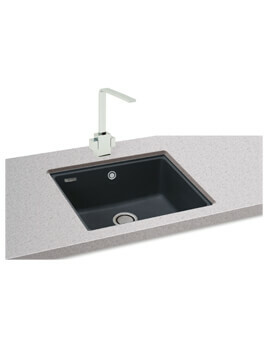 Maintain a sleek, clean appearance in your kitchen with the Carron Phoenix Fiji 1.0 Bowl Undermount Sink. 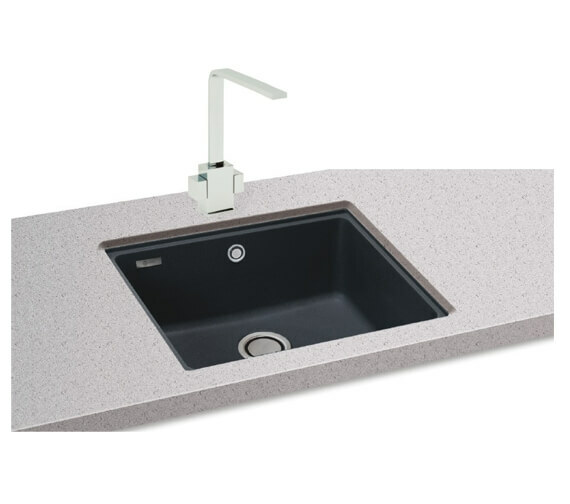 Manufactured out of granite, the sink is built to stand the test of time and makes a bold colour statement while easily matching the colour palette in any kitchen. 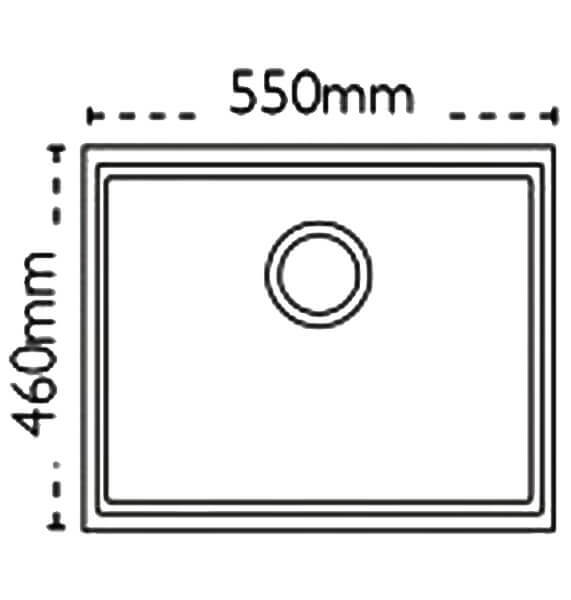 The product is 504 millimetres long by 390 millimetres wide by 205 millimetres deep and able to be installed in a cabinet at least 600 millimetres in size. 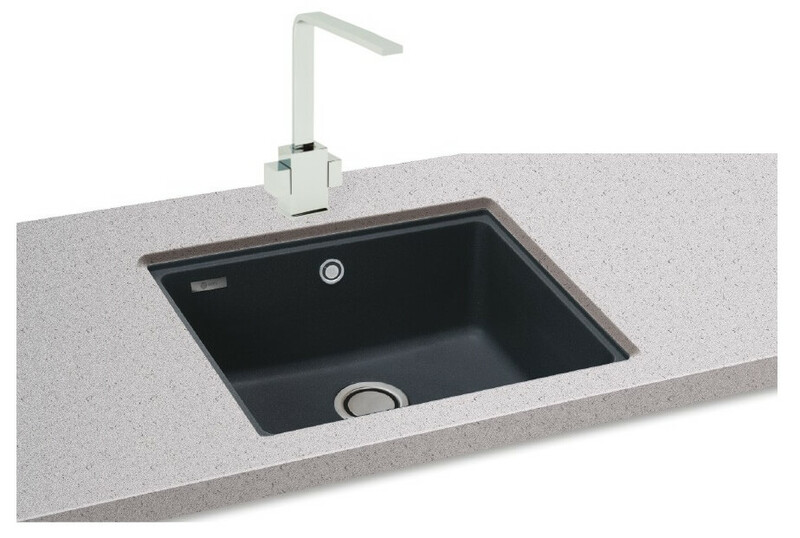 A revolution waste accompanies the sink, and an additional accessory pack that provides a glass chopping board and a wire basket can be included with your order as an option. 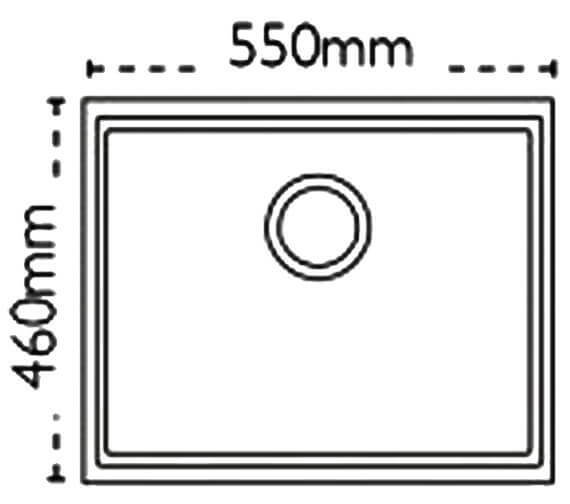 Optional accessories Available for sink. Please note image is for illustration purpose only.